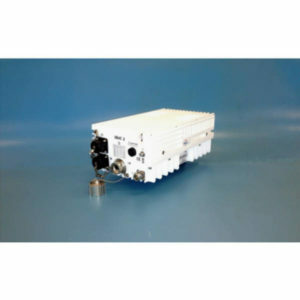 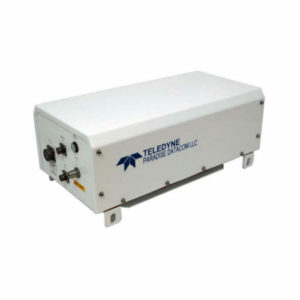 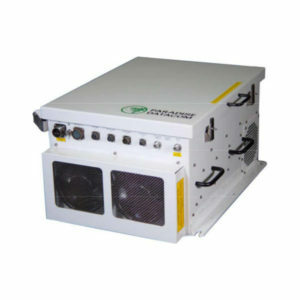 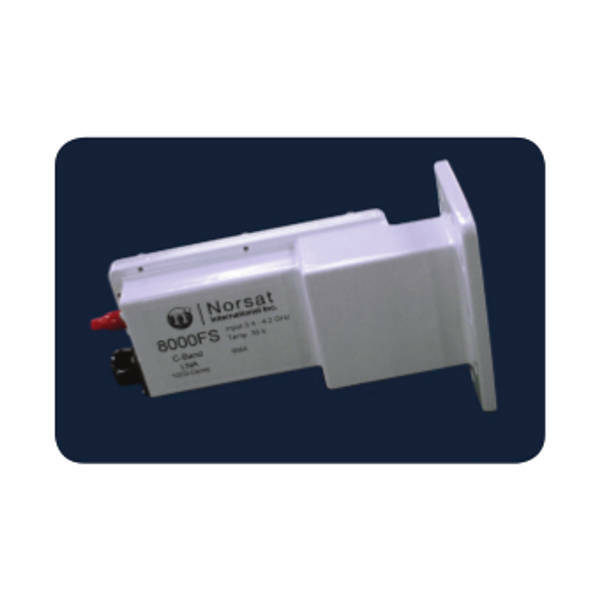 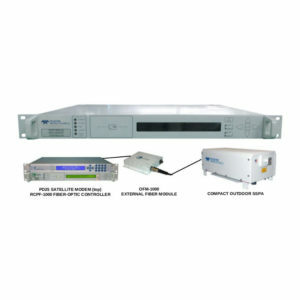 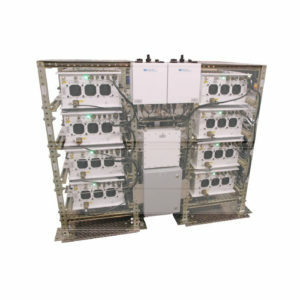 Norsat’s Low Noise Amplifier (LNAs) provide signal reception for satellite communications around the world. 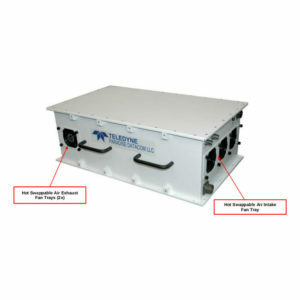 We offer premium performance and reliability in the smallest form factor possible. 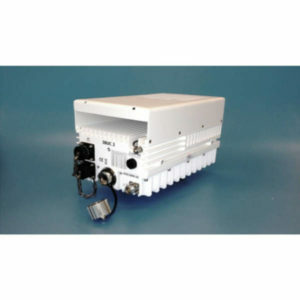 All of our standard Ku LNAs are backed by a 3 year warranty and nearly forty years of experience as the industry’s leading provider of high performance LNAs.